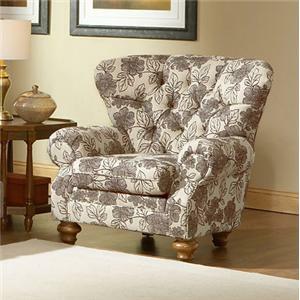 Bring a traditional accent to your home with this upholstered chair. 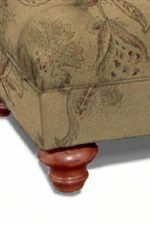 This chair features a upholstered tufted seat back, heavily padded rolled arms and turned wood legs. 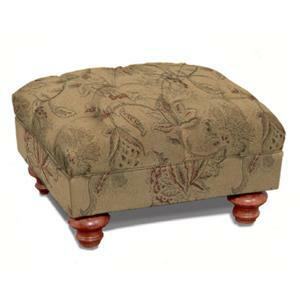 Perfect for a small gathering room, living room, bedroom or den. The 1009 Upholstered Tufted Back Chair by Charles Schneider is available in the area from BigFurnitureWebsite.